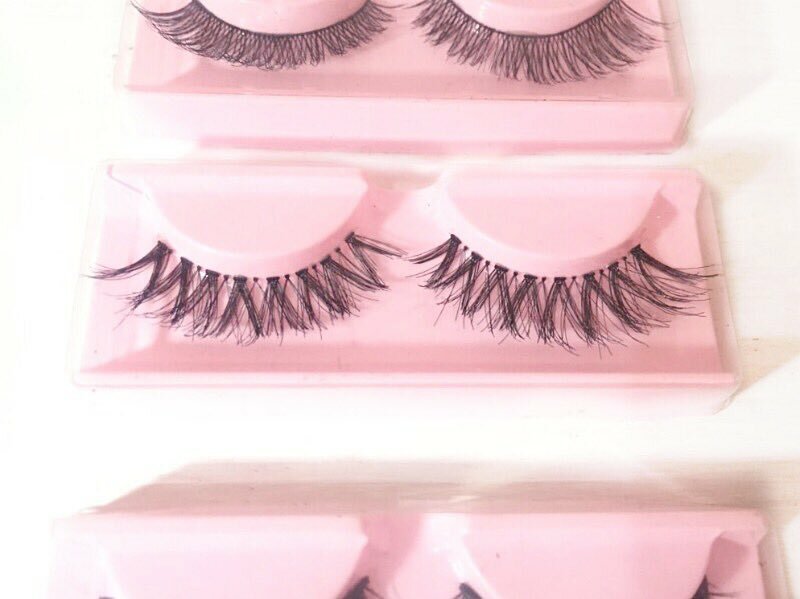 Description : Our most natural pair of lashes. Shorter and perfect for everyday use and beginners. Gives a wispy outer corner look to the eyes. 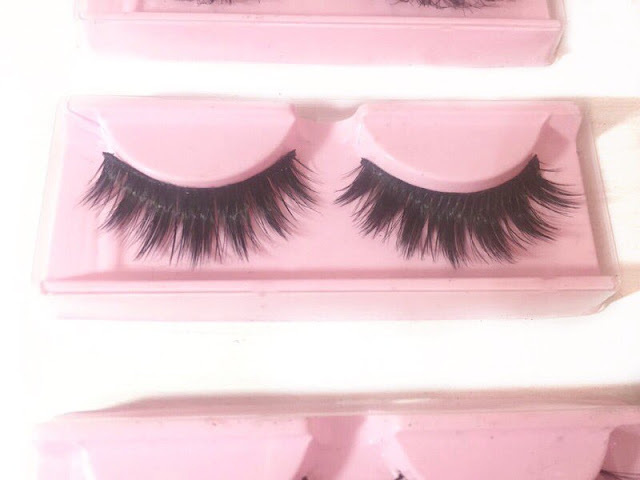 Description : A very pretty natural lash. Perfect for everyday & when you add mascara to the lash, it becomes the perfect night out lash. Longer hairs create an overall full and flirty looking lash. Description : Our most full and dramatic lash. Perfect for a special event. Thick full fibers create a fluffy and oh so glamorous look to the eyes. Specially made to not feel as heavy on the eyes as most dramatic lashes like it. 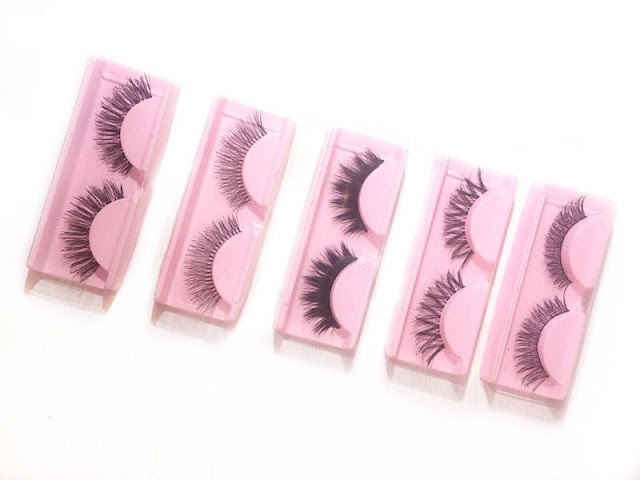 Description : The most versatile lash! A must have for any girl! 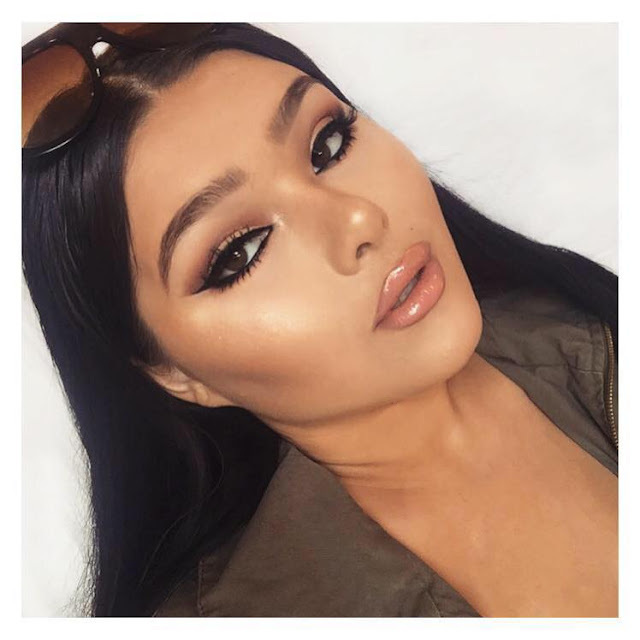 Can be worn during the day or at night with literally any eye makeup. 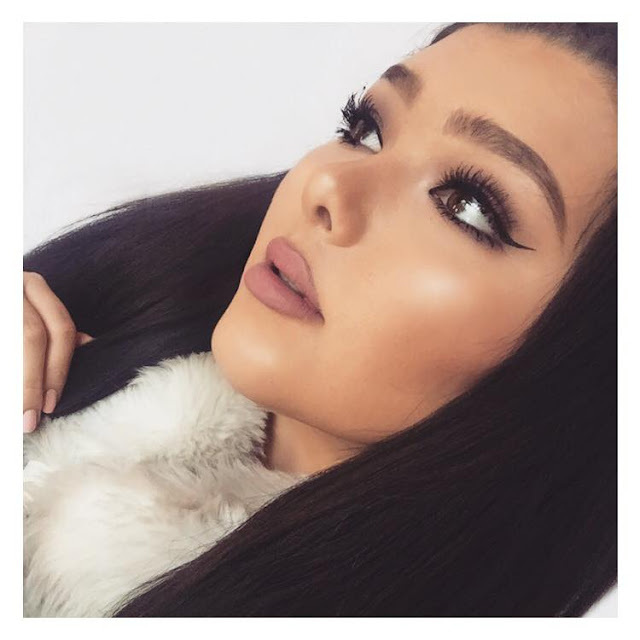 You can wear this lash completely on its own with mascara and no other eye makeup. However it will still show up on a dramatic eye look. 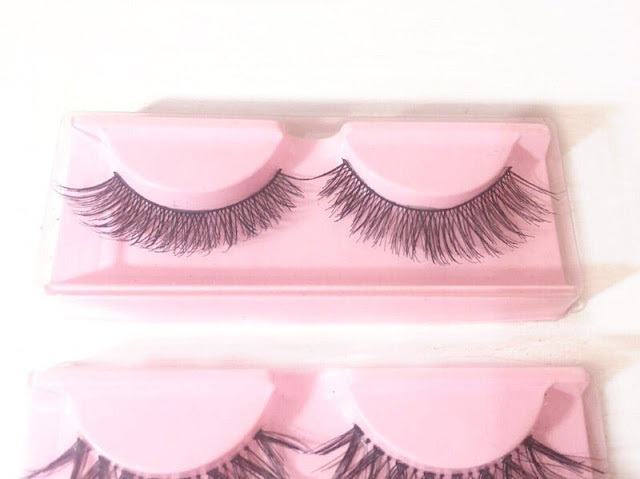 An upgraded version of an everyday lash. 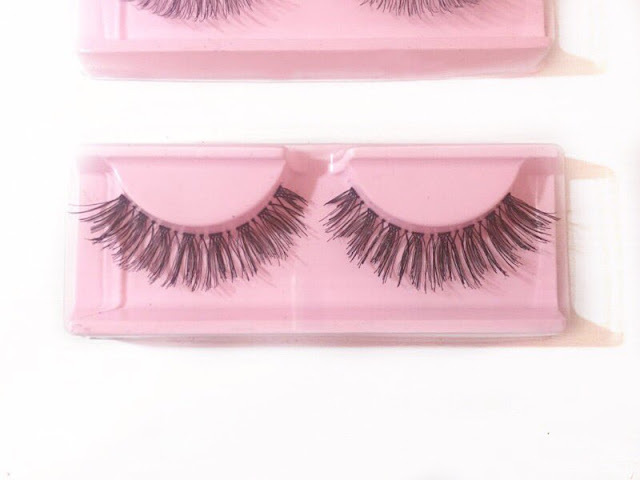 Description : Our most feminine lash, the criss crossed hairs make for a dainty yet glamorous look. 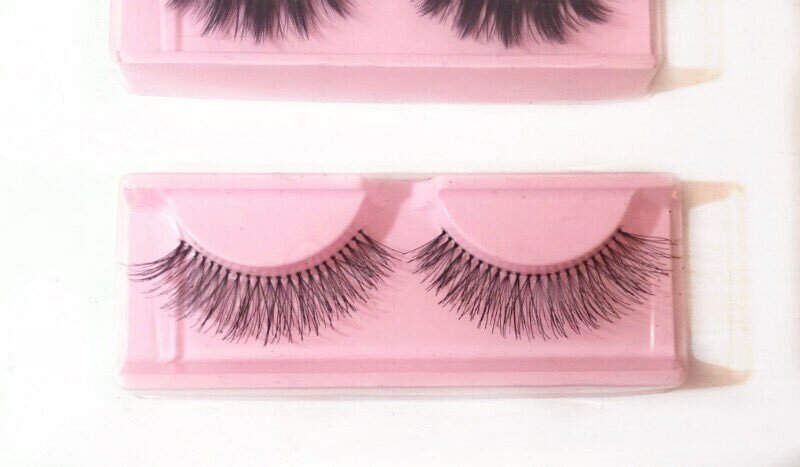 A perfect lash for the upcoming holiday season. The Picture above is the Bordeaux Lash. The Picture above is the Casablanca lash. The picture above is the Mademoiselle Lash.